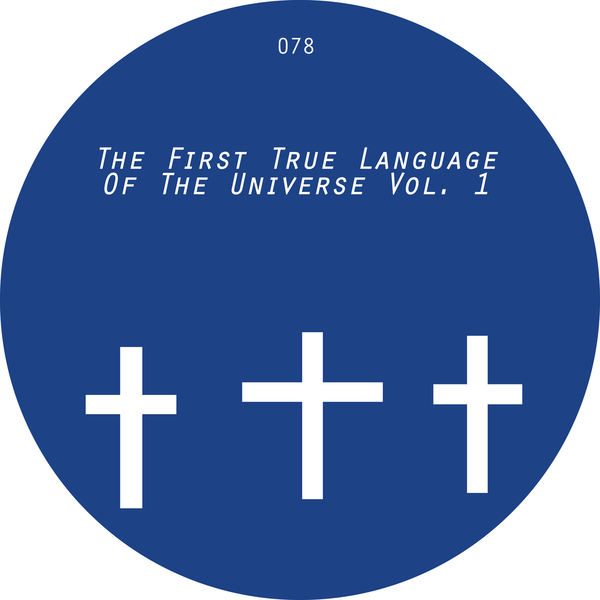 The 1st of two best-of, multi-artist compilations from Jamal Moss's Mathematics label. Disc 1 takes in jazzy house from IFM, classic boogie wiggle by Bon Voyage, and electro from Echo 106. Disc 2 spans classy electro-house from Joe Drive, slick Chi-Troit gear from the 'pool by John Heckle, and Marcello Napoletano's slamming 'Space Voodoo'.